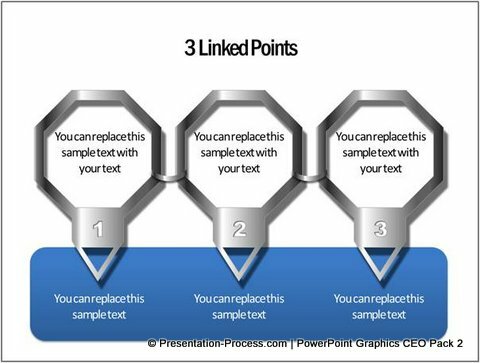 Discover 4 different ways to create interesting Callouts in PowerPoint. 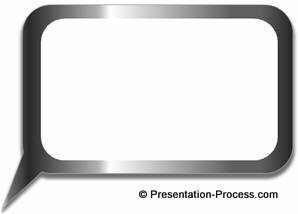 Follow the ideas to make your business slides look stylish. So, the default callouts look so boring and overused. In this article we will show you some interesting ways to spruce up your call outs and make your business slides look stylish. 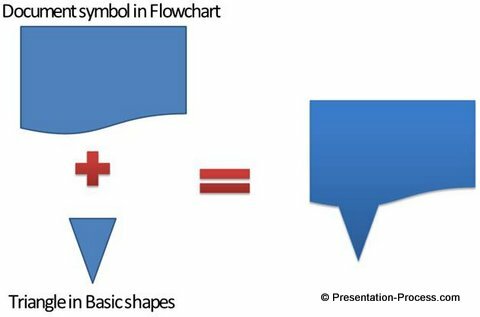 With the option to combine shapes, PowerPoint 2010 opens up a whole new set of opportunities to create your own callouts. We not only stacked up two callouts but also applied bevel to make the callouts interesting. When you apply different shapes to create your callouts you can apply different effects to the shapes to create your variations. 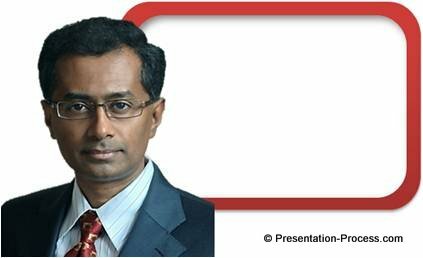 Thus by applying a bit of creativity and imagination you can make your text boxes and quotes interesting. 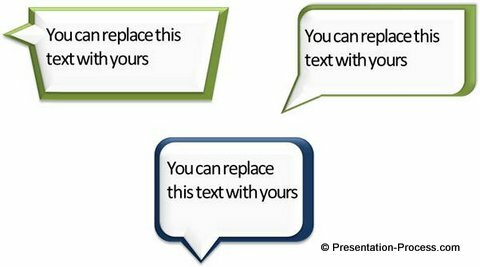 We wish to show you some interesting variations of text boxes taken from our ‘PowerPoint Graphics and Concepts CEO Pack – Volumes 2’. When you use interesting and creative design elements on your business slides you leave a lasting impression on your audience’s mind. However, it takes a lot of time and effort to create professional quality graphics from scratch. 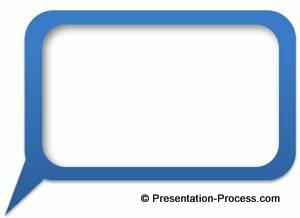 If you are a busy business presenter you can’t afford the time to polish your slides with professional looking graphics. 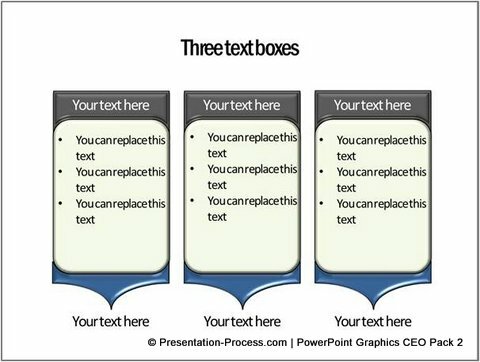 That is why we came up with our PowerPoint Charts templates packs for CEOs. 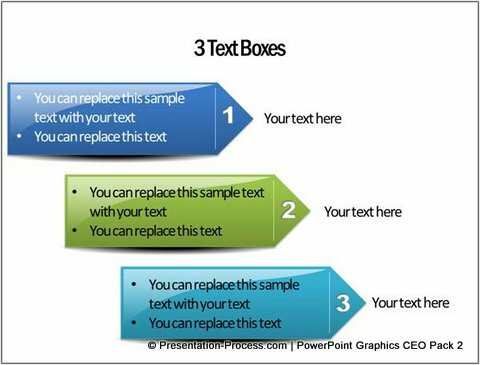 Please take a look at PowerPoint Graphics and Concepts CEO Pack 2 from which these examples are taken and see how the CEO packs can change the way you create your business presentations forever.